We love Because so much and have imagined that, in a perfect world, this is the song that one will eventually hear as you float up to heaven and into the light. Hence our version of Because begins, many years hence, on the death bed of Super-Singer Frank Simms, as the legendary Ydob Rodo, surrounded by his loved ones. They want him to stay, but he cannot. One of classical music’s black sheep characters and an extraordinary troublemaker. Ydob enjoys causing mischief and smoking cigars (much to the distress of the others), and travels on a giant horse named Smegma. He suffers from constant nightmares. While he is generally a sweet and innocent type, he has been known to lose his head now and then. According to Flip, he was the only person wanted in Oregon, Canada, and Nova Scotia "for having fun." He even has a wanted poster hidden under his bed which reads that he has a $1,000,000,000 reward for his capture. Even though people usually enjoy his antics, most of the others are angered by him, some even hitting him on the head on more than one occasion with fish scraps. He learned to sing at a Moravian Church, a musical discipline characterized by a specific melodic and harmonic texture related to the Eastern European musical world. 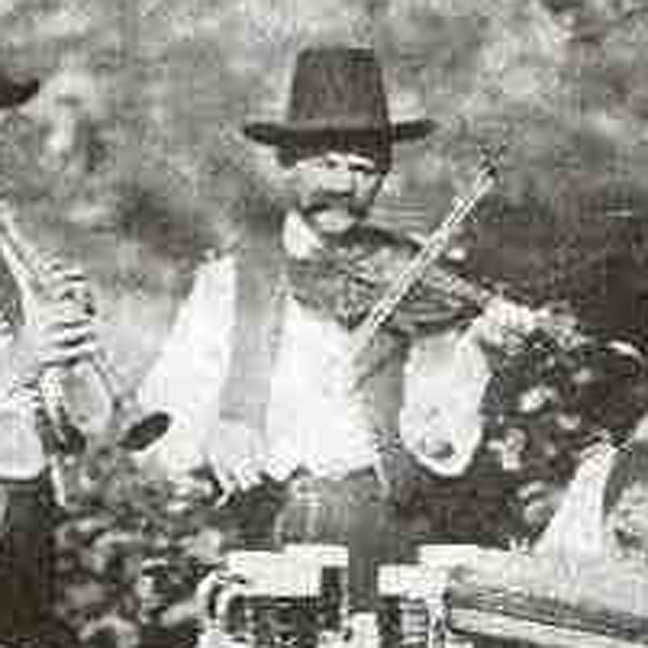 His recordings represent the oldest documentation of Moravian folk music. The music is mainly written in major keys, and its rhythm and structure are regular and firm. "Hollering songs," his most well-know form, are used for communication by children and women while herding cattle and horses.